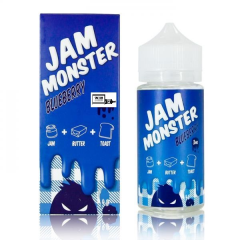 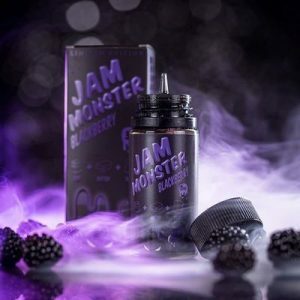 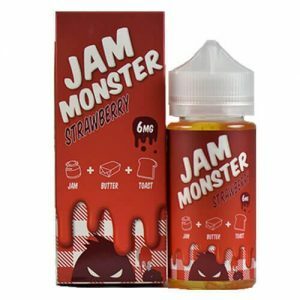 Jam Monster’s Blackberry is a mixture of blackberry jam, butter and toast for a delicious treat. 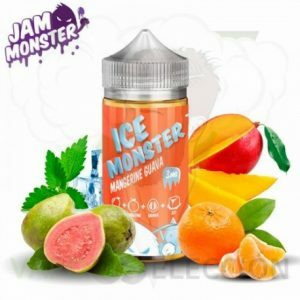 Note: The picture is shown for illustration purposes. 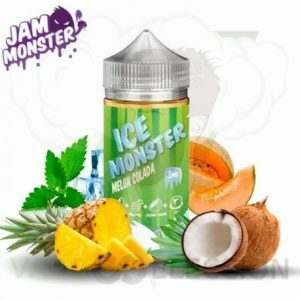 The product contains no nicotine.